The #1 downloaded .GIF sharing app across devices. 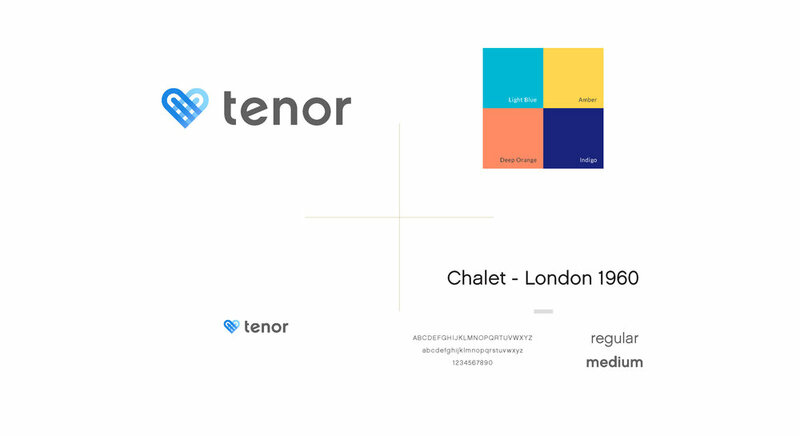 We were tasked to design Tenor’s identity system and refresh their brand look & feel. A breakdown of Tenor’s core themes. The custom logotype underwent multiple rounds of revisions and tweaks. Brand patterns that showcase the complex layers of communication.